Knowledge base : Working with external services > How do I use this with IFTTT ? 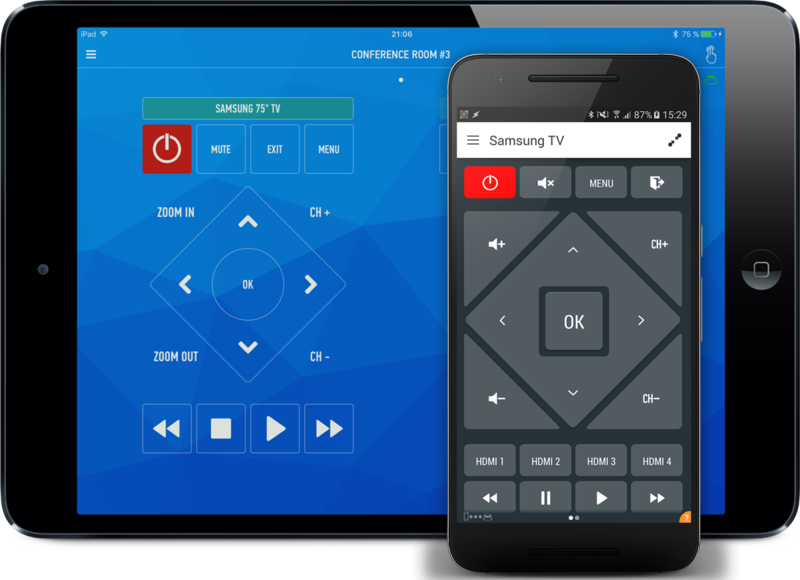 If This Then That integration with Smart IR Remote is currently in Beta, as this is used using workarounds. To act as a trigger for the "if this" part of your recipes, Smart IR Remote will trick IFTTT into believing it received an email from your account. Don't worry, we don't need your email password. Finish your recipe by also filling in the "then that" steps normally. Next, to actually trigger this event, in Smart IR Remote when you want to import a new button into a remote, or a command into a Macro or automated task, select Execute IFTTT Task and enter your IFTTT Account email address, and the tag you used earlier (in our example, AnymoteRocks), and finish by taping the checkmark in the upper-right side of the screen. 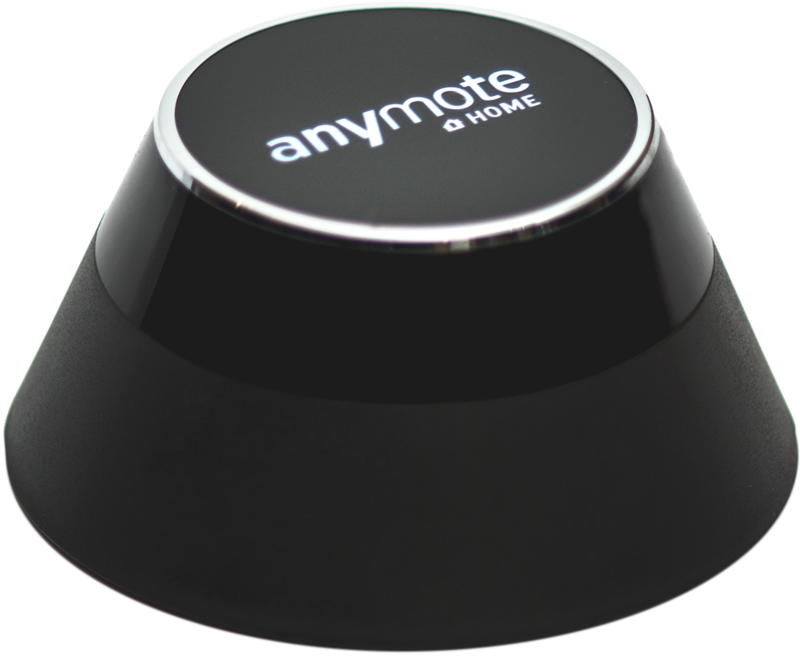 Please go to Settings - IFTTT (Beta), and login with an AnyMote account to sync your remotes. Next, go to http://anymote.io/ifttt and login with the same account when prompted. Now, you can create a new IFTTT applet, and on the [then] section you will be able to select which command or macro you would like to execute.